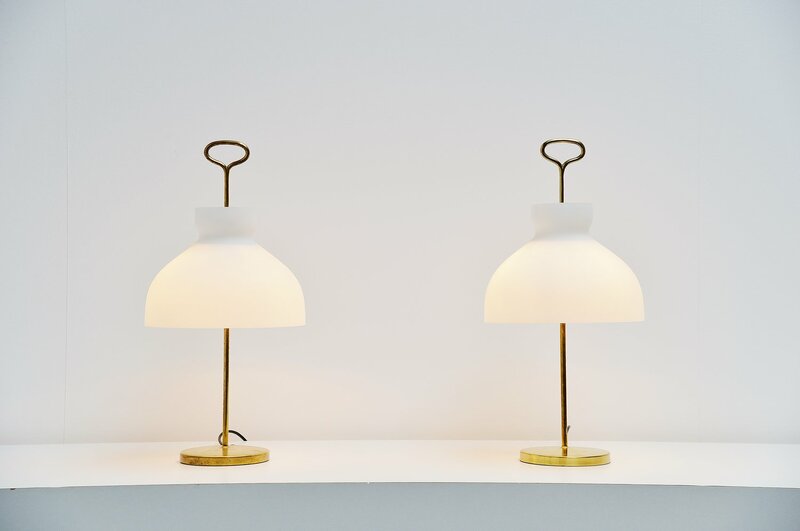 Fantastic pair of table lamps designed by Ignazio Gardella for Azucena, Italy 1956. 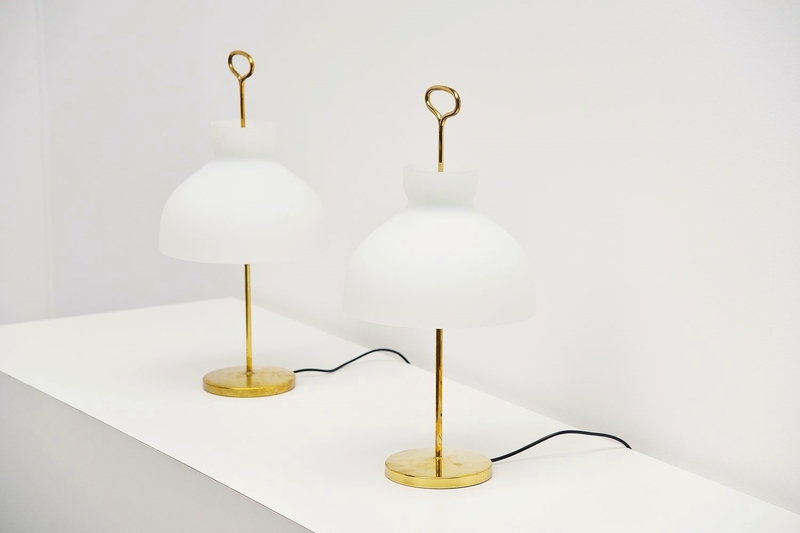 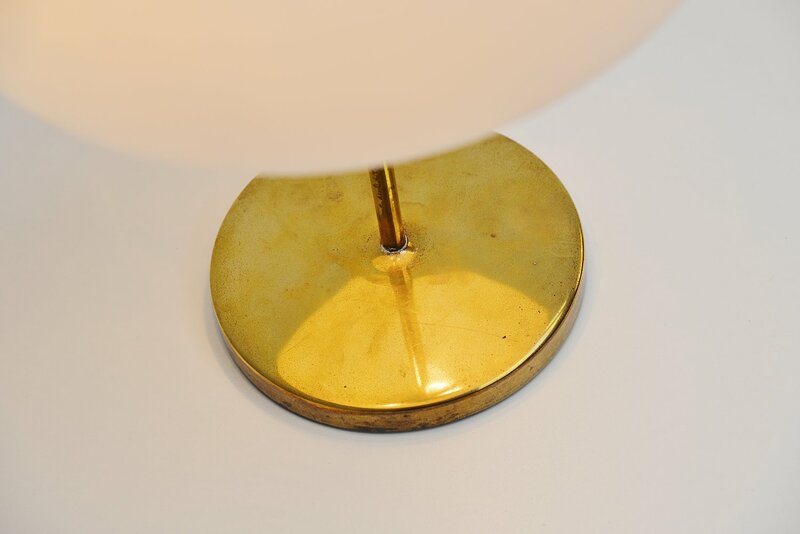 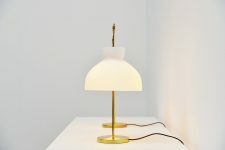 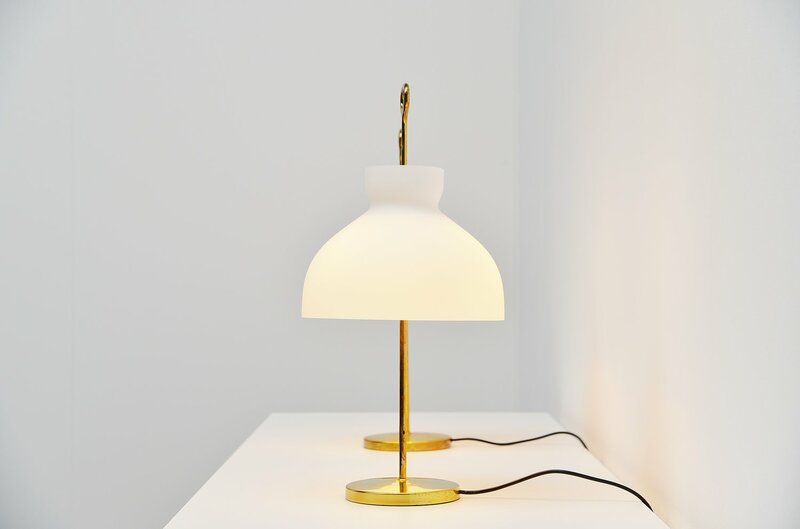 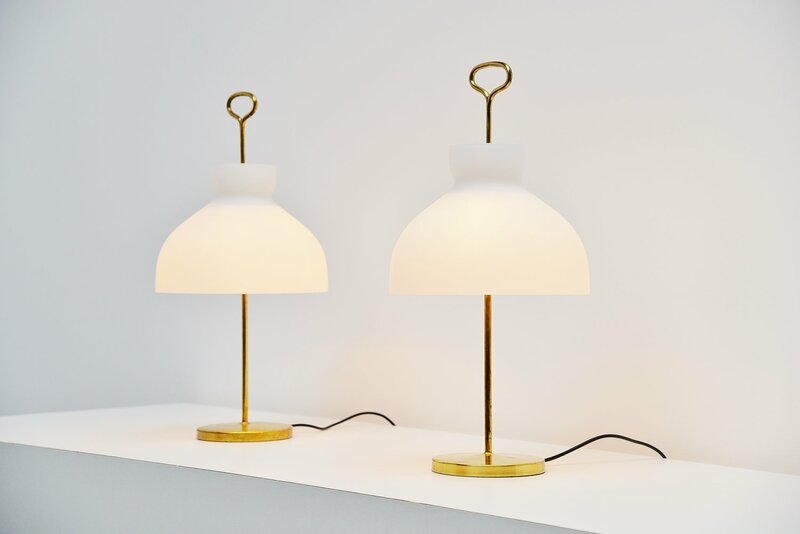 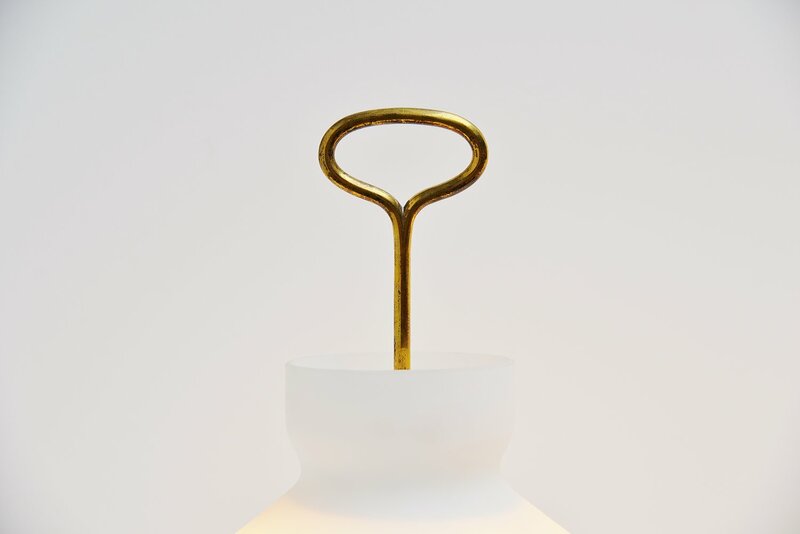 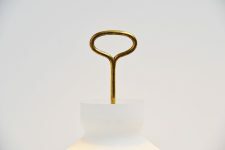 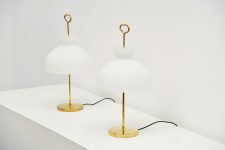 These lamps are from the first production and have a brass foot with a white frosted glass shade on top. 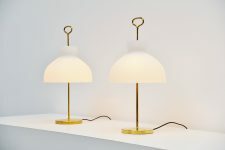 The lamps give fantastic light when lit and look amazing in a pair. 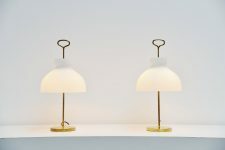 Very hard to find pair of lamps in excellent original condition.